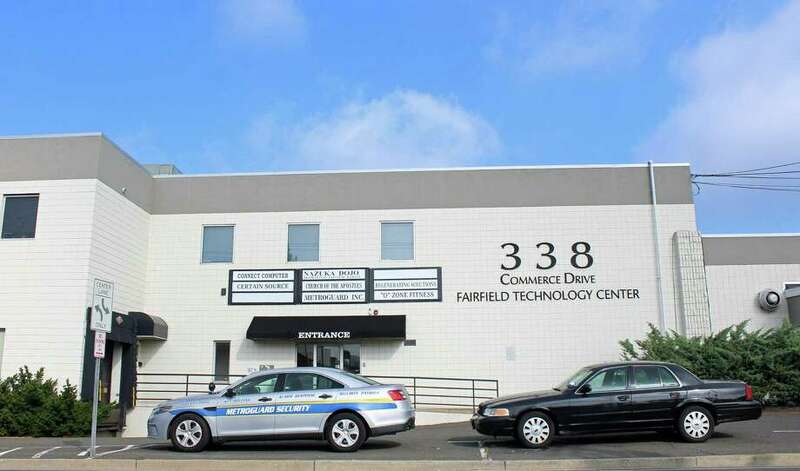 FAIRFIELD — The Democratic Town Committee is paying a lot more to rent its 338 Commerce Drive headquarters than the GOP is shelling out for its downtown digs. Though it’s the same space they have occupied for several years, the landlord has changed, according to DTC Chairman Steven Sheinberg. Now, they will pay $12,000 for the four months leading up to the November election, a big jump from the $2,450 they were previously paying. By contract, Republicans are paying $6,000 for three months for their headquarters at 39 Sanford St.
Republican Town Committee Chairman James Millington had filed a complaint earlier this year with the State Elections Enforcement Commission, charging that the Democrats had received an illegal corporate donation because they were not paying a market-rate rent. The landlord at the time was Peter Penczer, a longtime member of the Democratic Party. The SEEC declined to issue a ruling, saying the restrictions on the DTC’s use of the property made it impossible to determine a fair market rate. Millington, a Shelton police officer and a real estate agent, claimed he calculated the rent at $60,000. The building, across the street from the post office, is now owned by a Massachusetts-based LLC. It was sold in April for $5.2 million. The space used by the DTC is in the rear of the building. Republicans are subleasing their headquarters, just steps from the Post Road and the train station, from state Sen. Tony Hwang, who had been leasing the space for use in his real estate business. According to Millington, the $6,000 includes utilities.